A suspected drunk driving accident occurred last week in Houston that critically injured a 5-year-old girl and sent another person to the hospital. A bystander noticed a red truck with a female passenger driving erratically near Harrisburg and 75th. Seconds later the truck crashed into a black Cadillac carrying four people. One adult woman was severely injured, and the woman’s 5-year-old niece was very seriously injured. Investigators believe the driver of the red truck was intoxicated based on field sobriety tests and eyewitness statements. The District Attorney’s office claims the driver had been drinking at a bar before the crash. The driver of the red truck was charged with two counts of intoxication assault. Unfortunately, this type of accident is all-too common. Over 10,000 people a year are killed in crashes caused by intoxicated or impaired drivers, accounting for over a quarter of automobile fatalities. 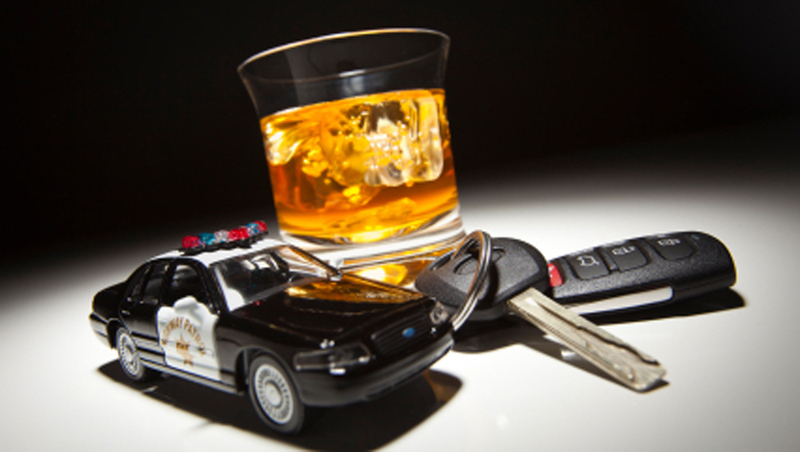 Under Texas law, it is illegal to drive while intoxicated or impaired. Drunk drivers can face not only criminal penalties, but also may be held liable in civil court for accidents they cause. An attorney can help prove that the driver was drunk and caused the accident. When that occurs, the accident victims may be eligible for compensation, including money for medical expenses, lost wages, pain and suffering, disfigurement, and more. If you have been injured in an automobile accident caused by a drunk driver in Houston, you should speak with an attorney. Call the Houston automobile accident attorneys at Kennedy Hodges at 855-947-0707. We can help. Call us today to learn more or to schedule a free consultation on your case. You can also learn more about the firm on our LinkedIn page.